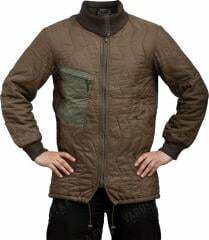 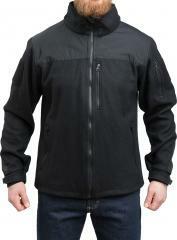 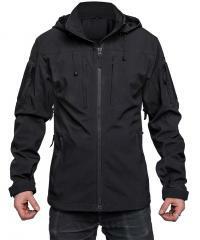 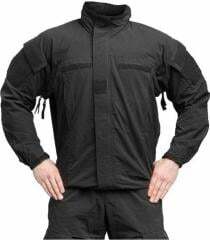 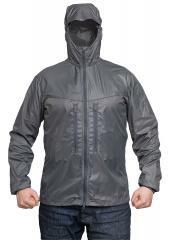 Softshell jackets are very breathable, but windproof and highly water resistant. 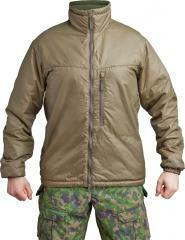 They are suitable for everyday use and high activity in demanding conditions. 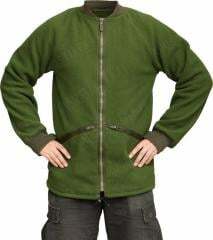 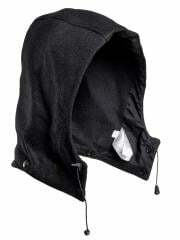 Regular fleece jackets are insulating layers that basically replace a woolly pully, weigh less and pack smaller.